This amazing sauce will evoke Baja street taco's or a Jamican beach grill - sweet tangy tropical notes with a cool spicy punch. 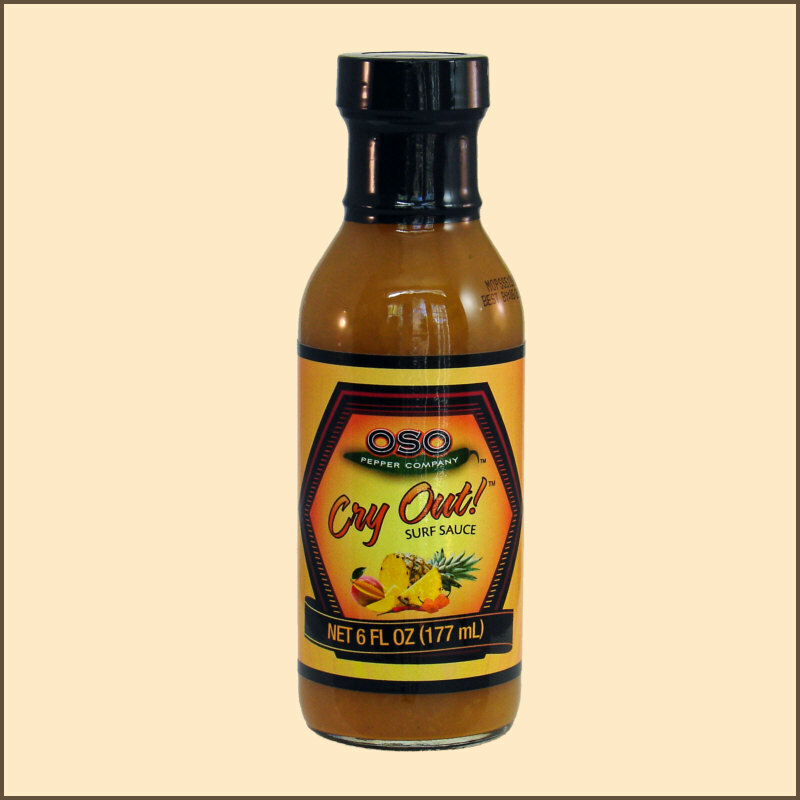 Oso Pepper Company's Surf Sauce is a combination of mango, pineapple, habanero & Red Fresno chilies. Sweet/hot lovers rejoice! 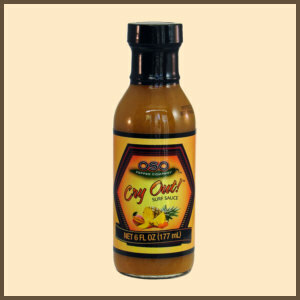 This is an excellent all-around sweet/hot sauce to be used on your favorite dishes. Amp up those fish tacos or use as a glaze on salmon or other fish. We love it as an accompaniment for pulled pork sandwiches. Go completely out of the box and dazzle your friends when you drizzle it over vanilla ice cream or sliced cheesecake.